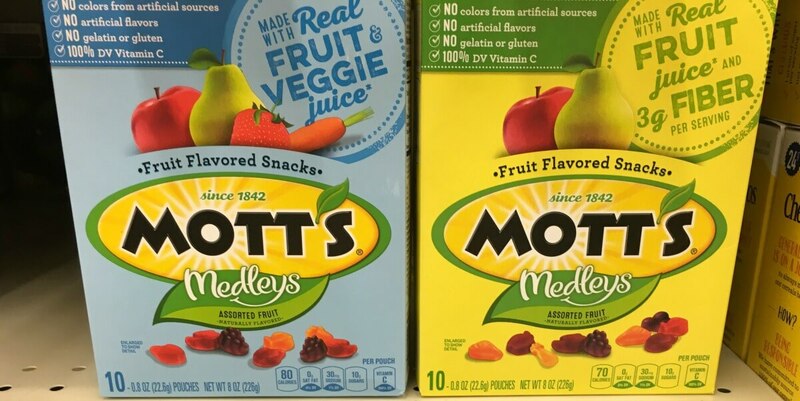 Betty Crocker Fruit Snacks Only $0.70 at Kroger! Through 5/9 at Kroger, there is a great Mega Savings Event going on! When you buy four participating items, you will save $4.00 instantly! During this event, Betty Crocker Fruit Snacks are on sale for $1.00 after instant savings! After coupon and instant savings, we can score these for just $0.70 each when you buy 4 participating items! Make sure to grab some for school lunches! Shutterfly: Free Notebook or One Free Notepad Just Pay Shipping!